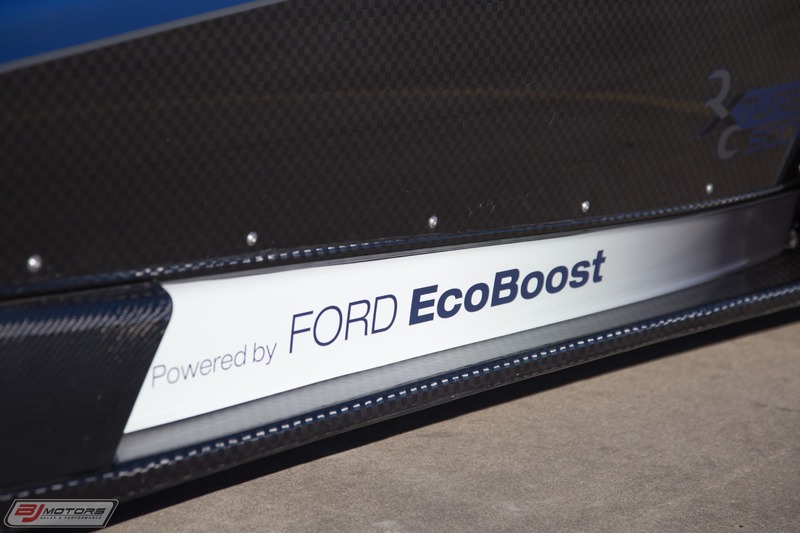 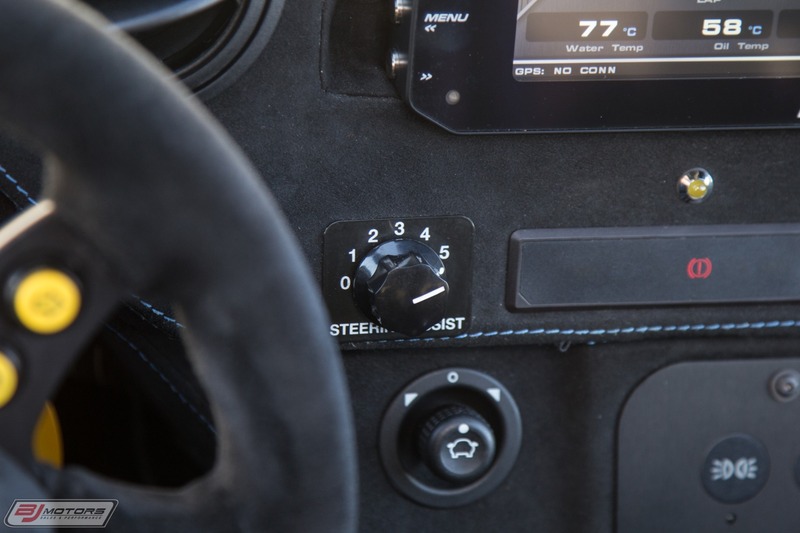 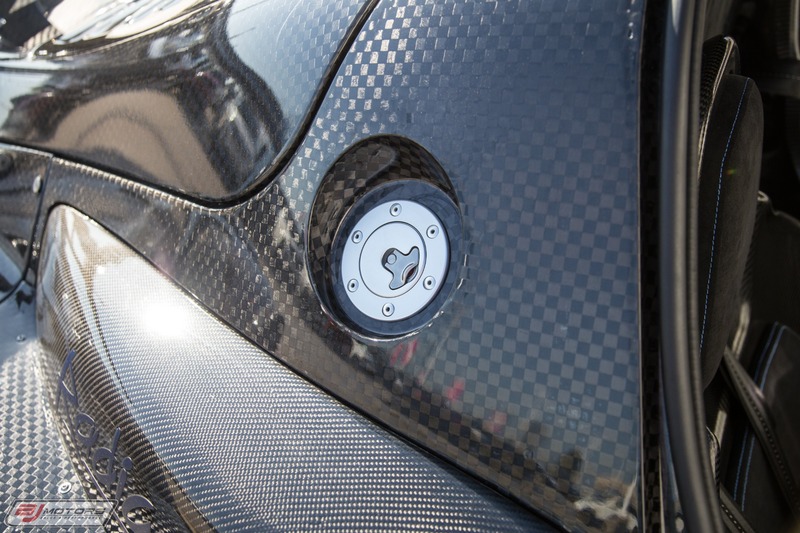 The EcoBoost now features forged pistons, hand-finished gas flowed cylinder heads and exhaust headers and a revised engine management system for power delivery that is both brutal and progressive. 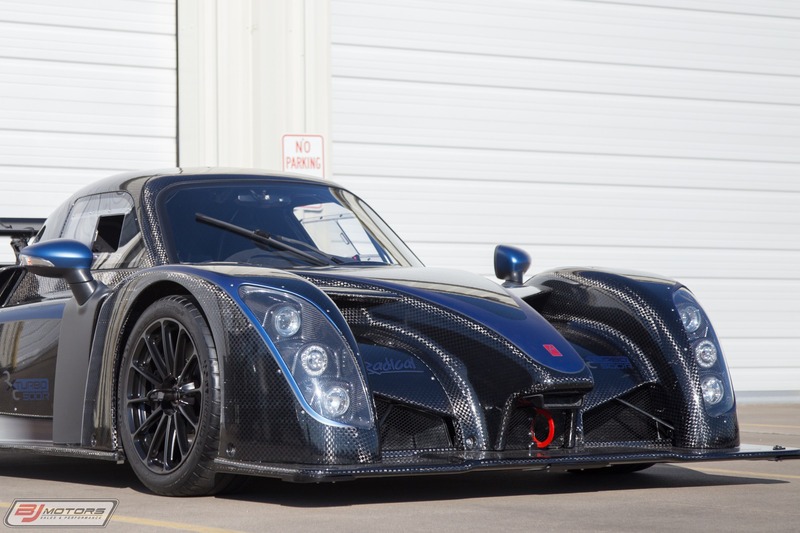 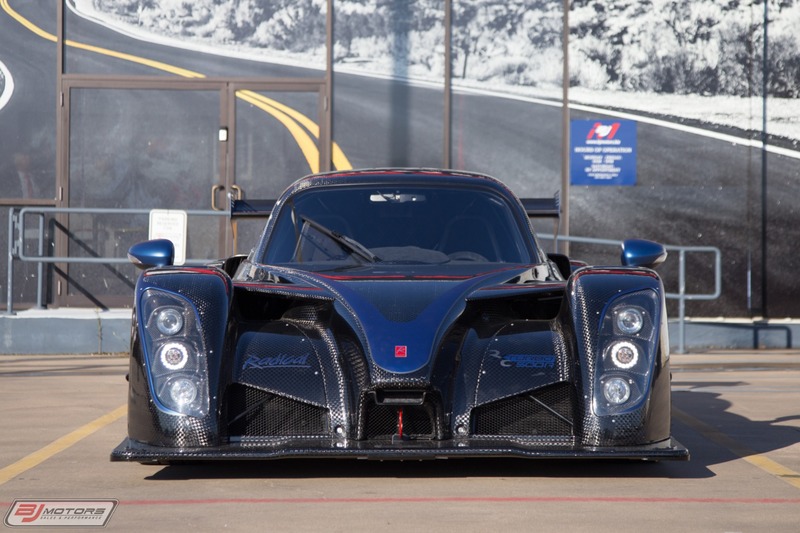 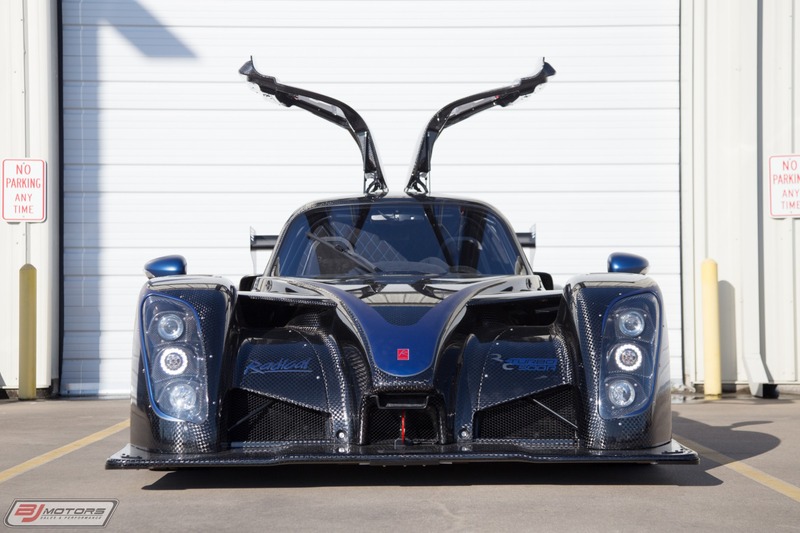 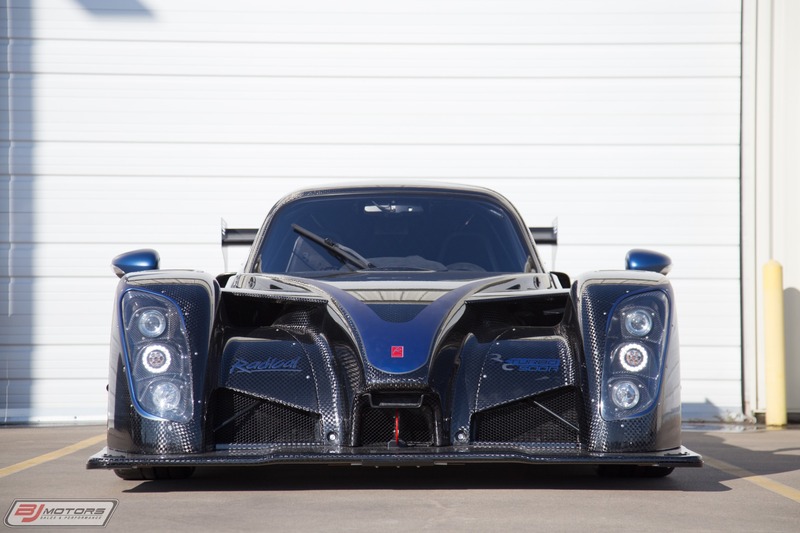 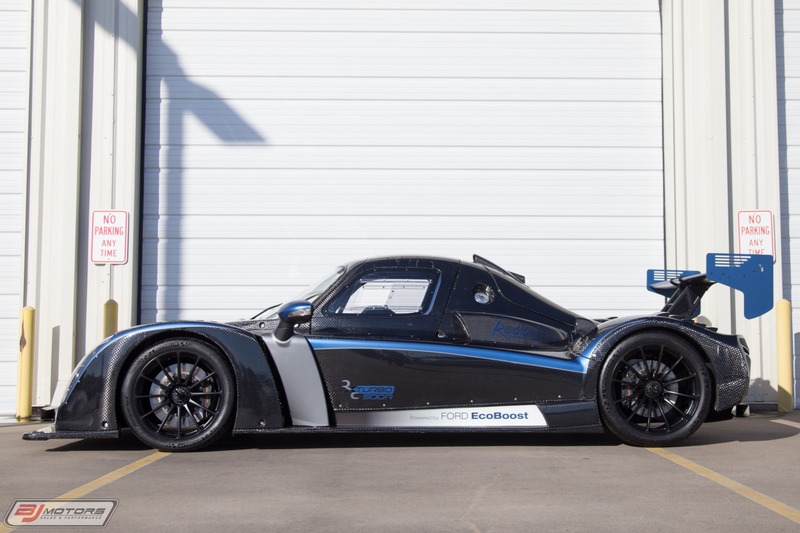 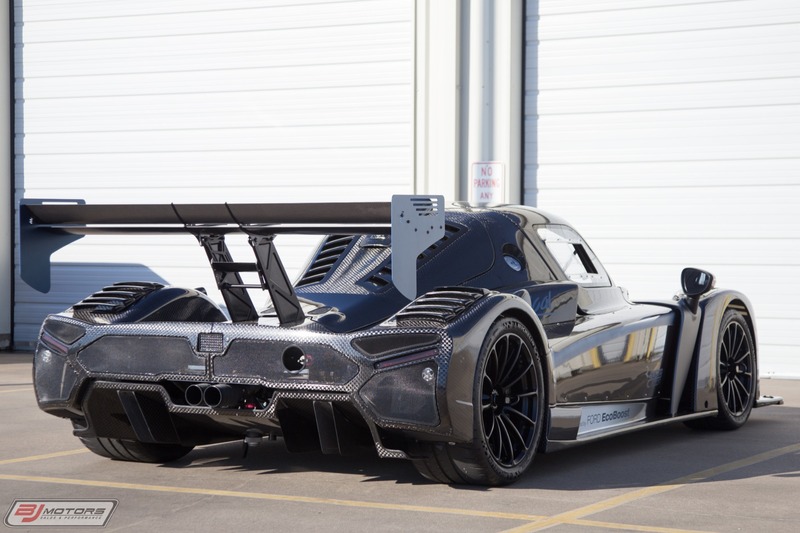 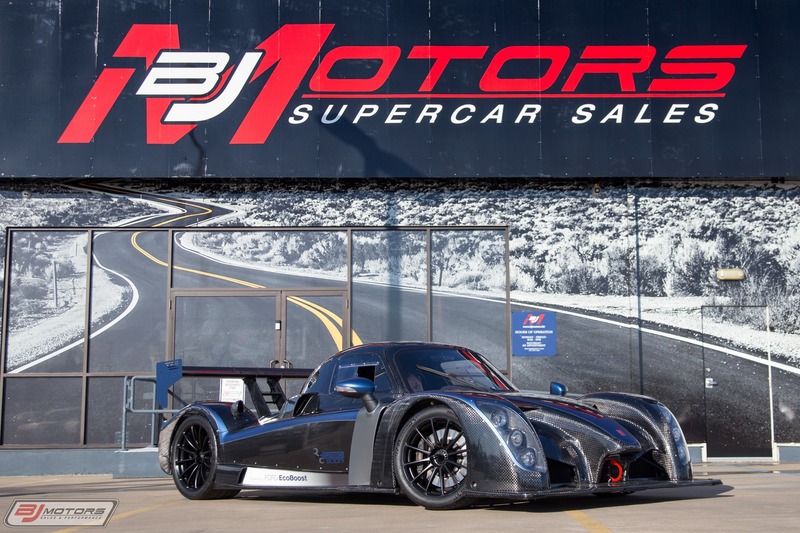 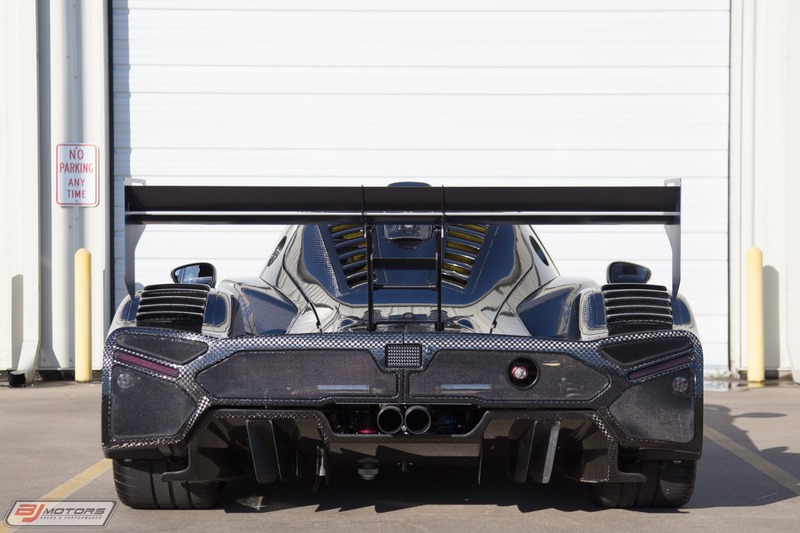 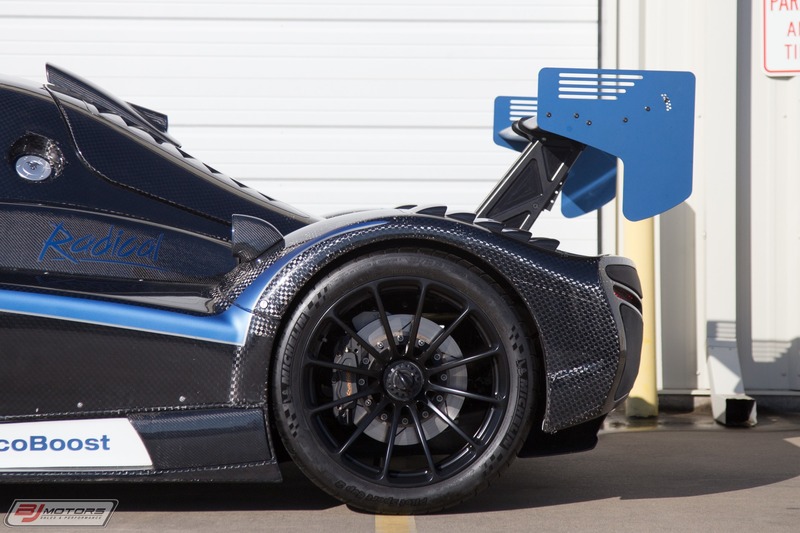 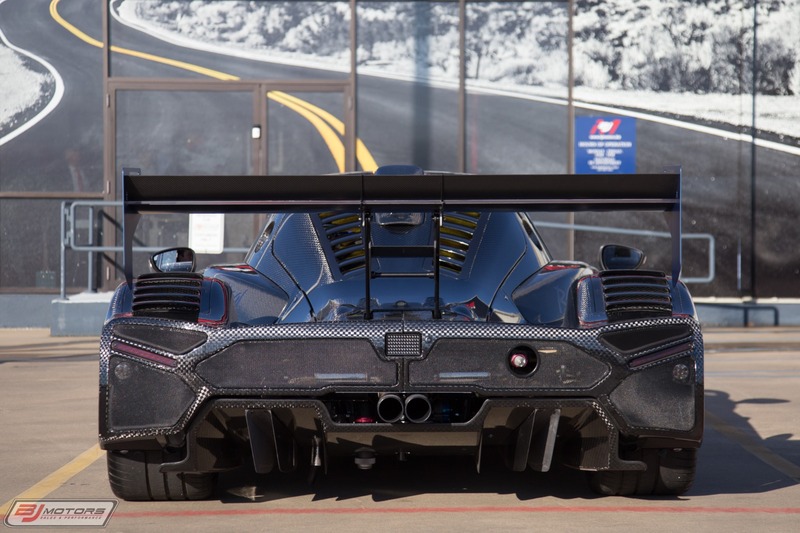 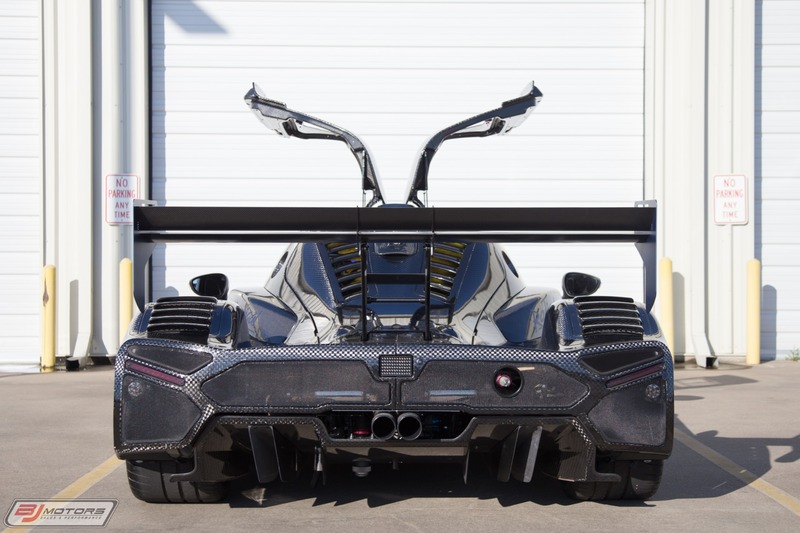 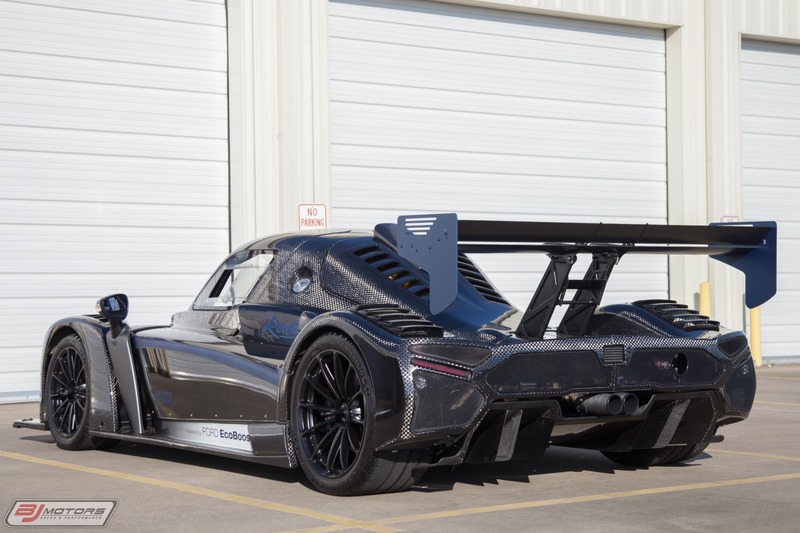 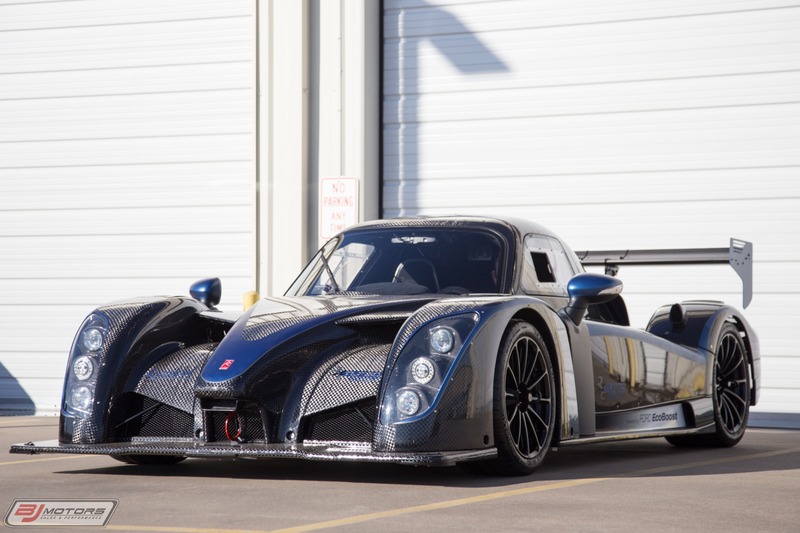 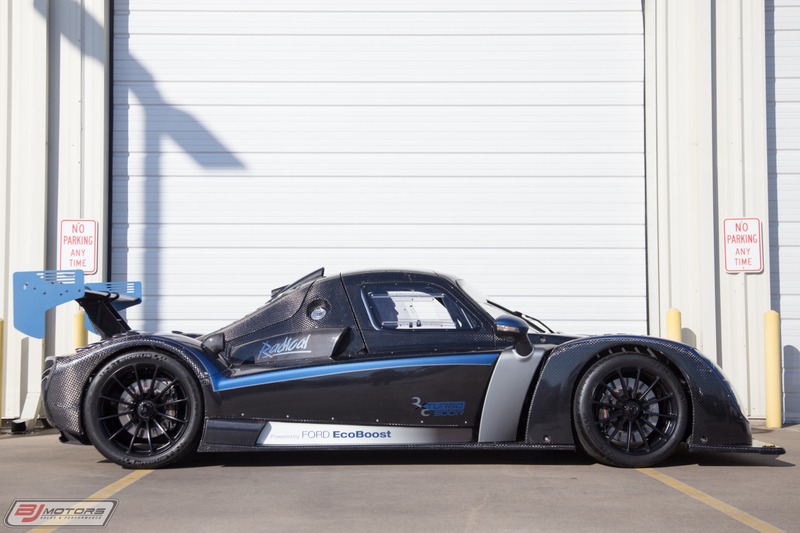 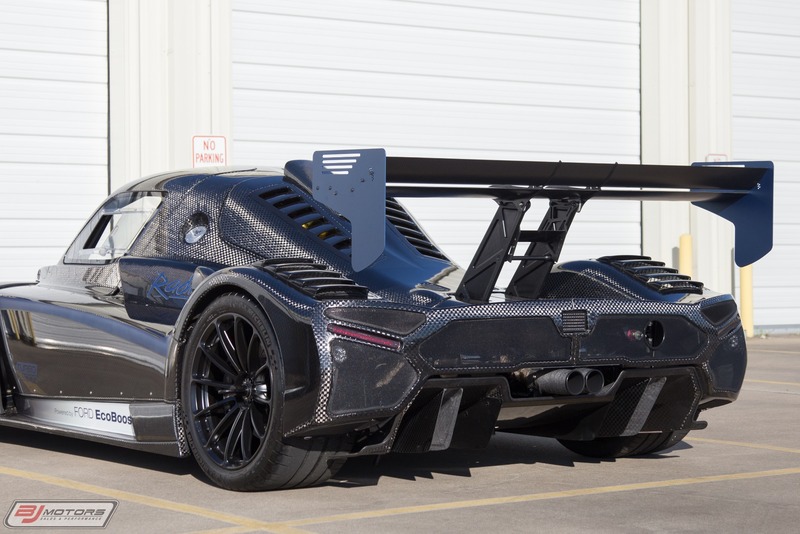 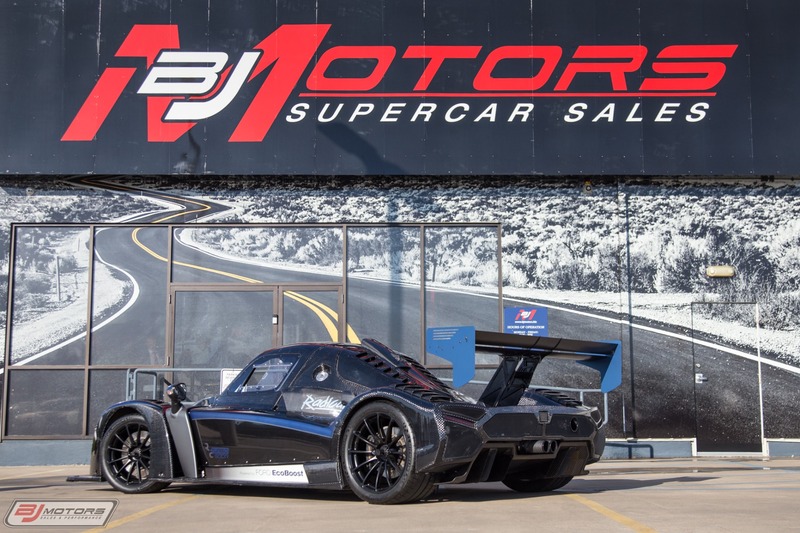 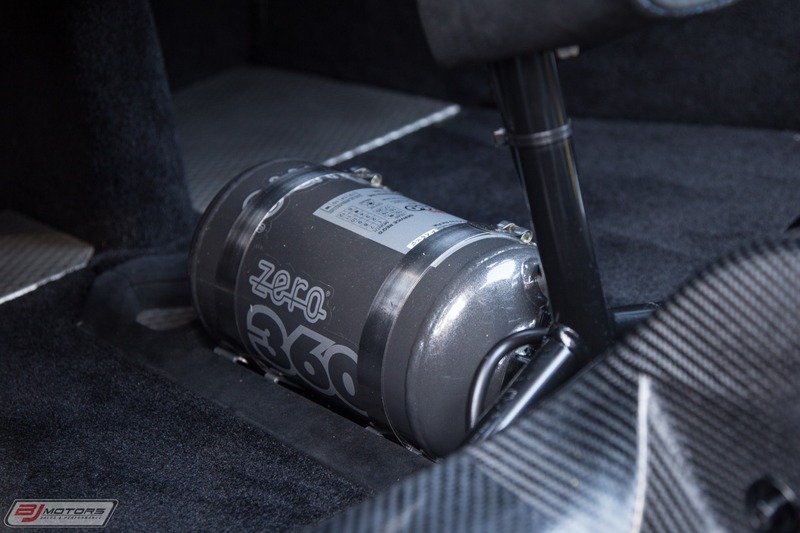 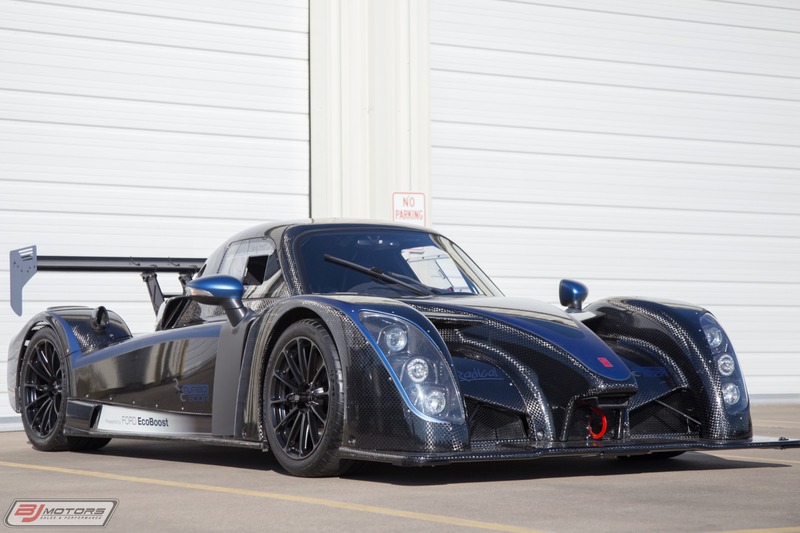 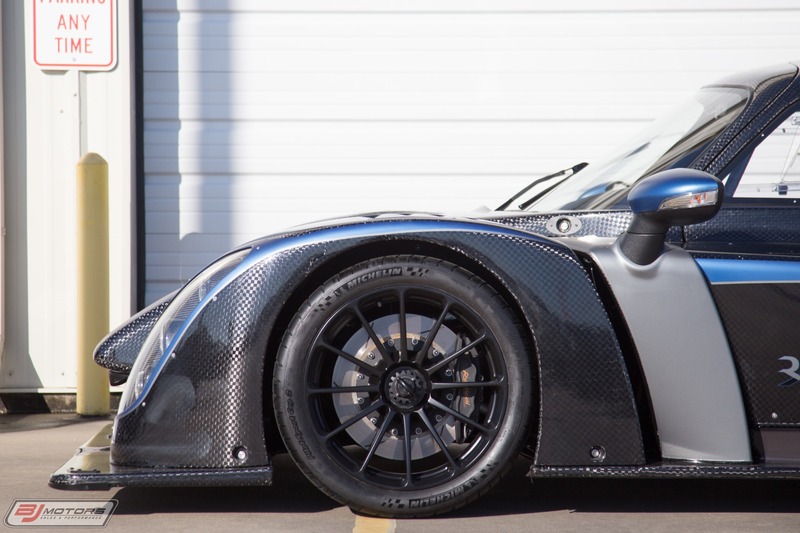 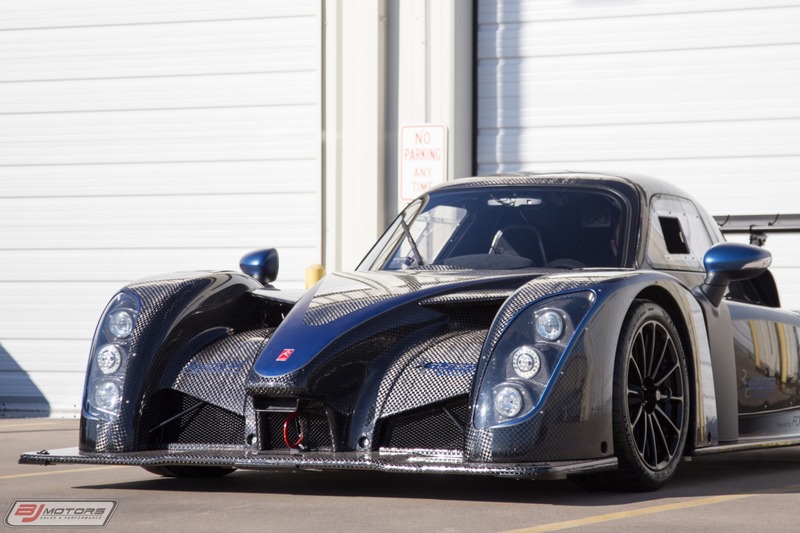 Bigger 360mm front and 330mm rear fully-floating disc brakes linked to a new Bosch Motorsport ABS braking system result in class-leading stopping ability - twinned with the RXC's legendary mechanical grip and advanced LMP aerodynamics, the RXC Turbo 500R is Radical's fastest-ever track coupe. 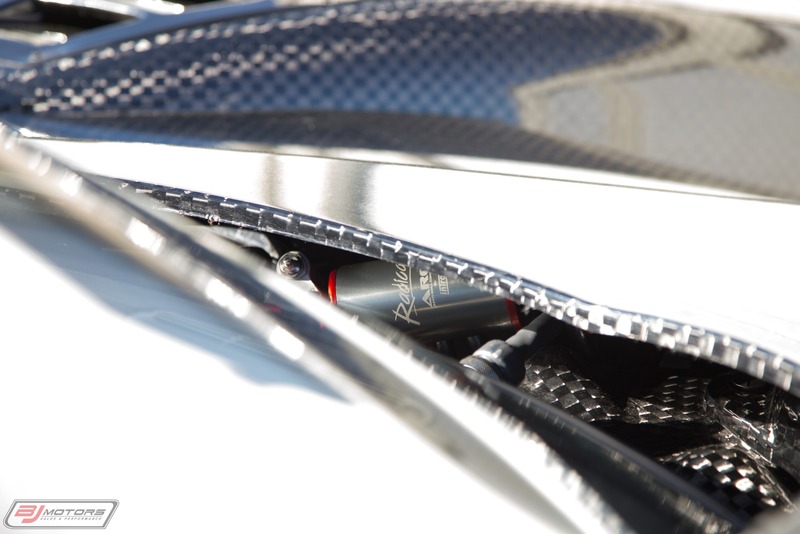 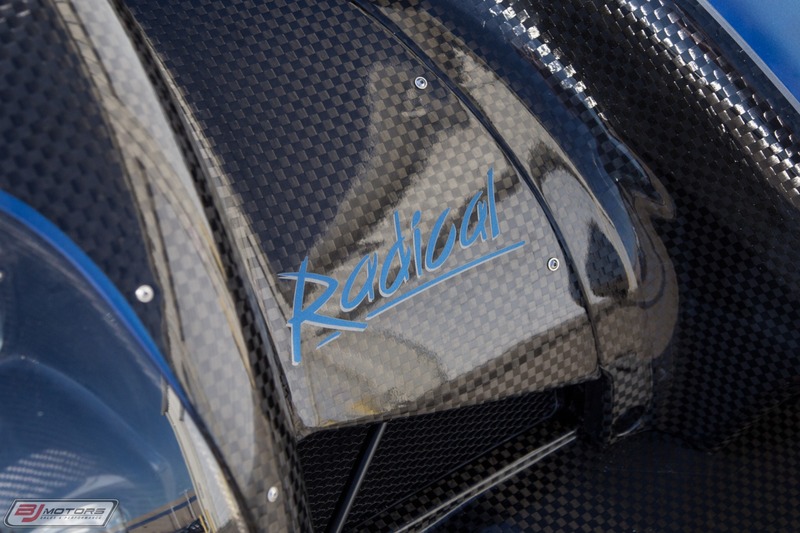 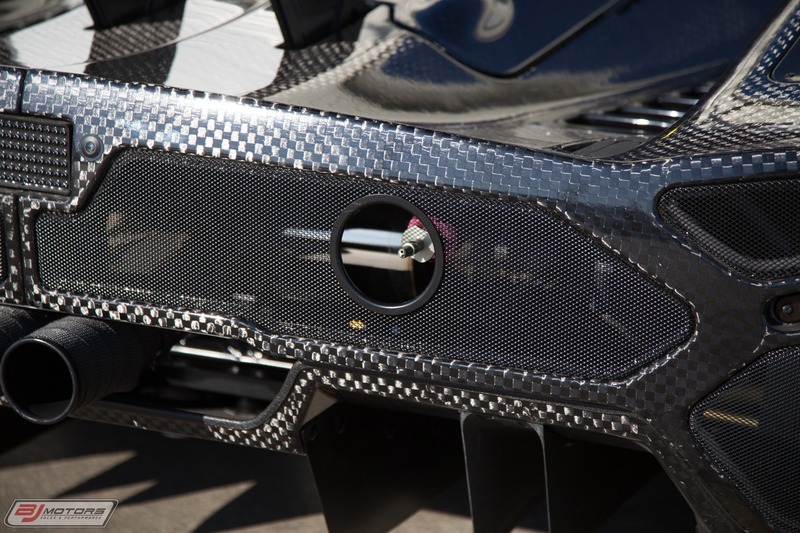 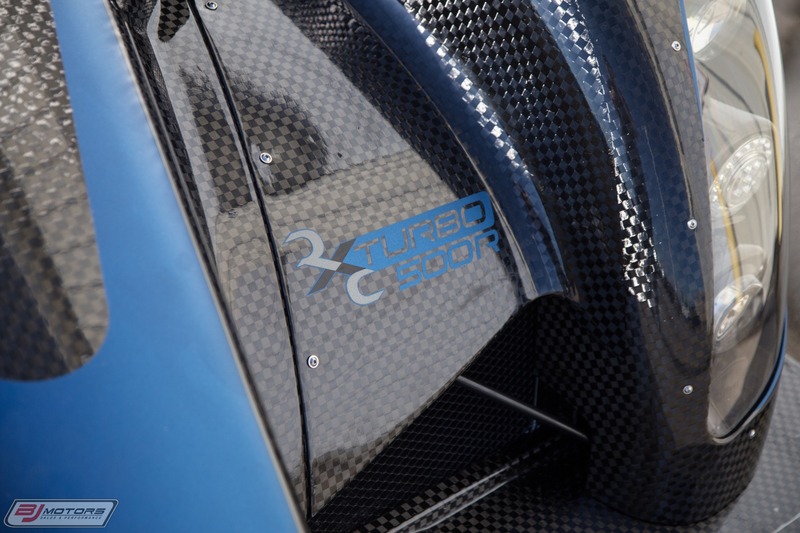 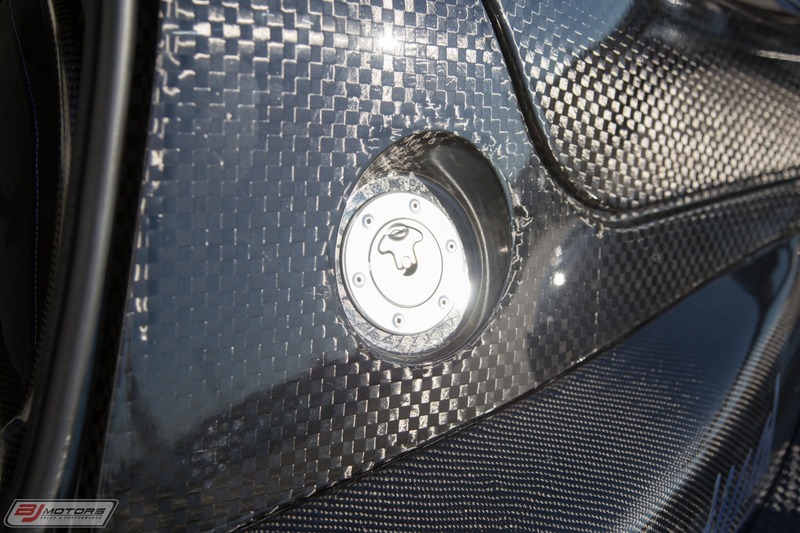 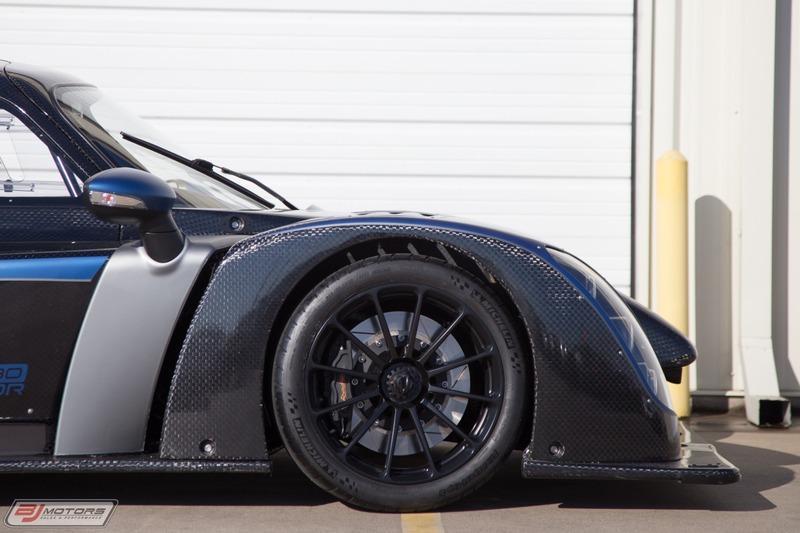 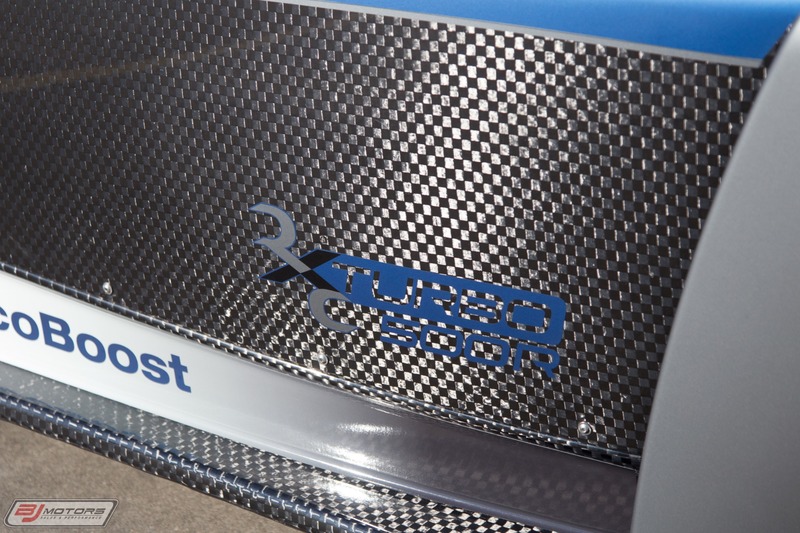 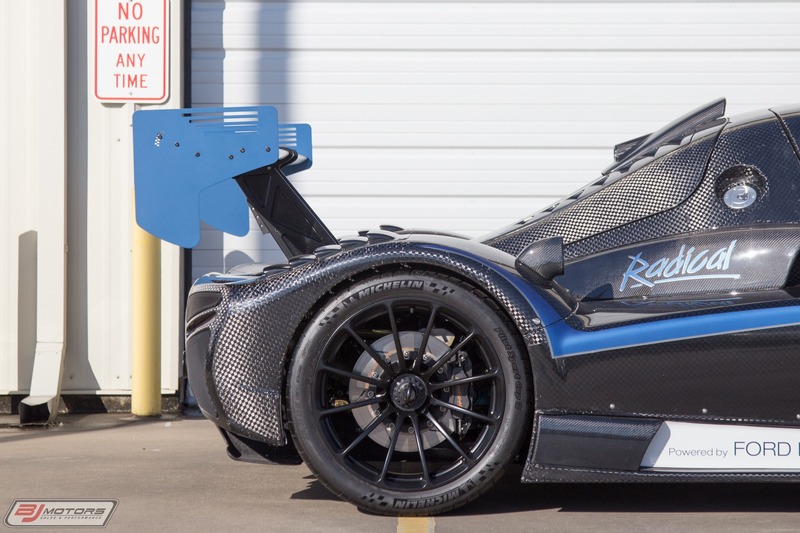 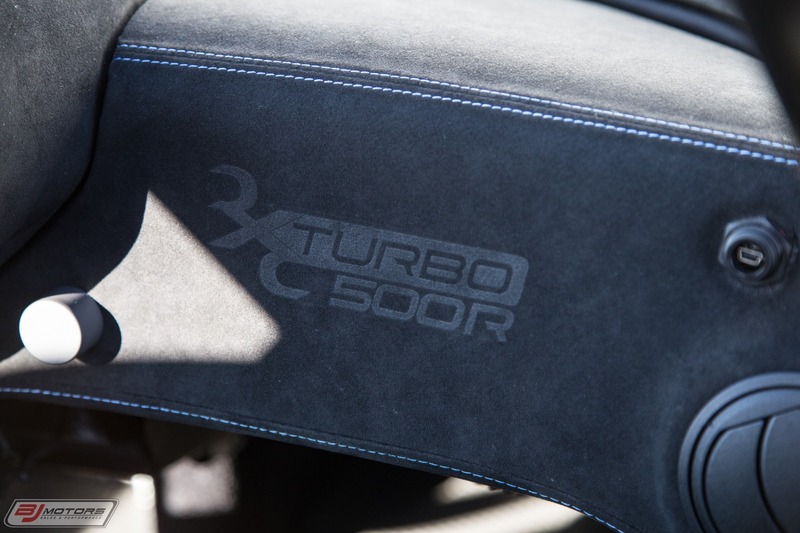 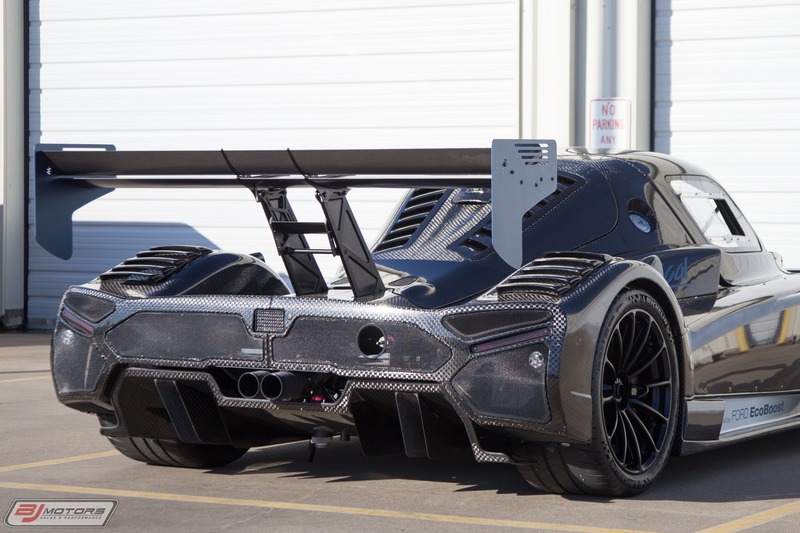 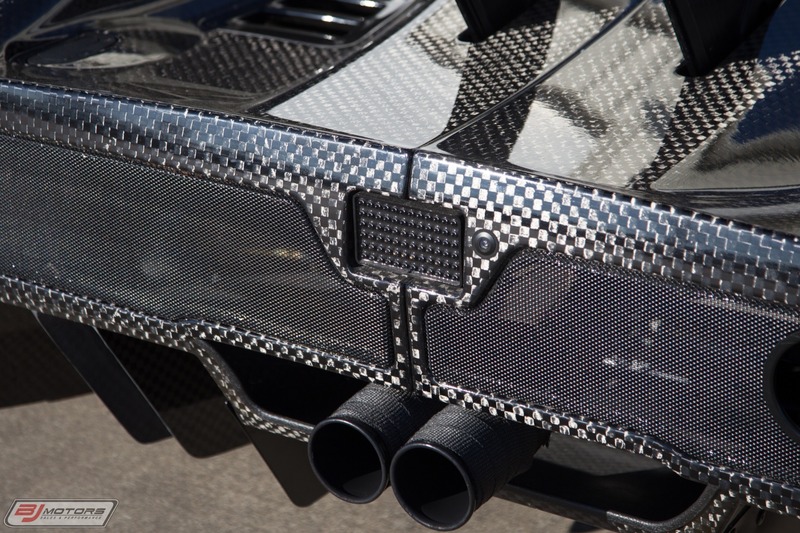 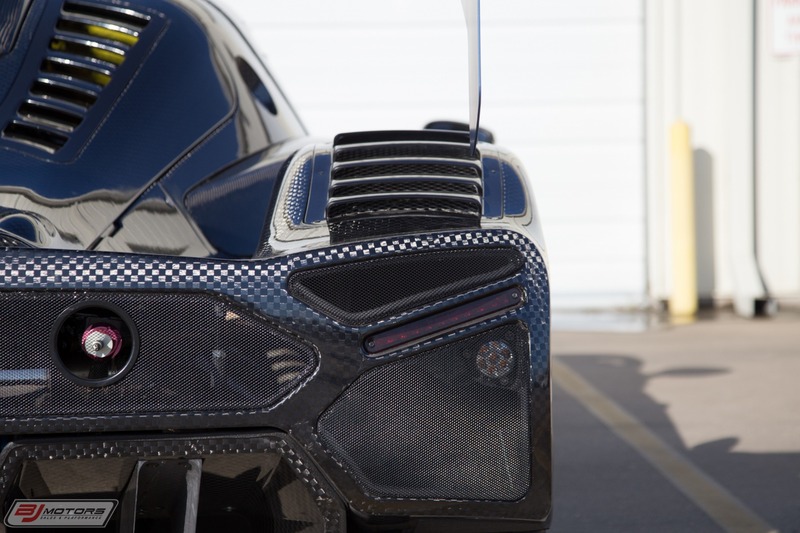 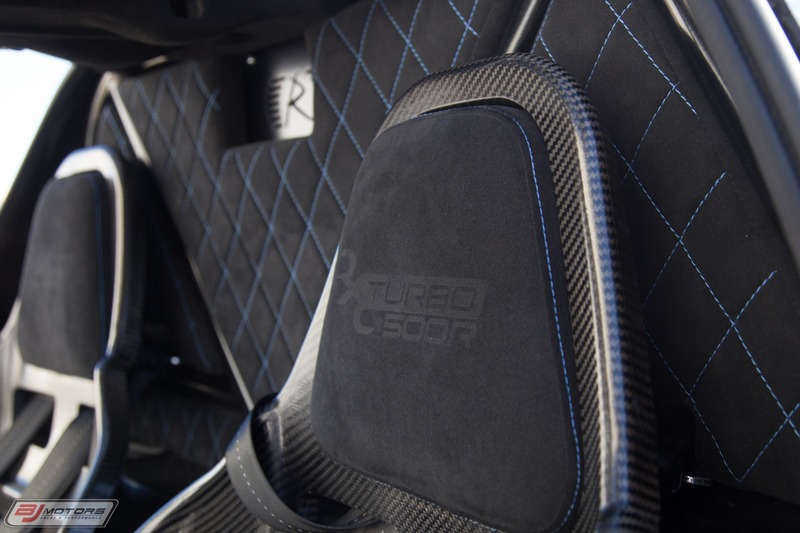 The RXC Turbo 500R also features numerous unique styling touches from Aznom Automotive, a progressive Milan-based automotive styling house. 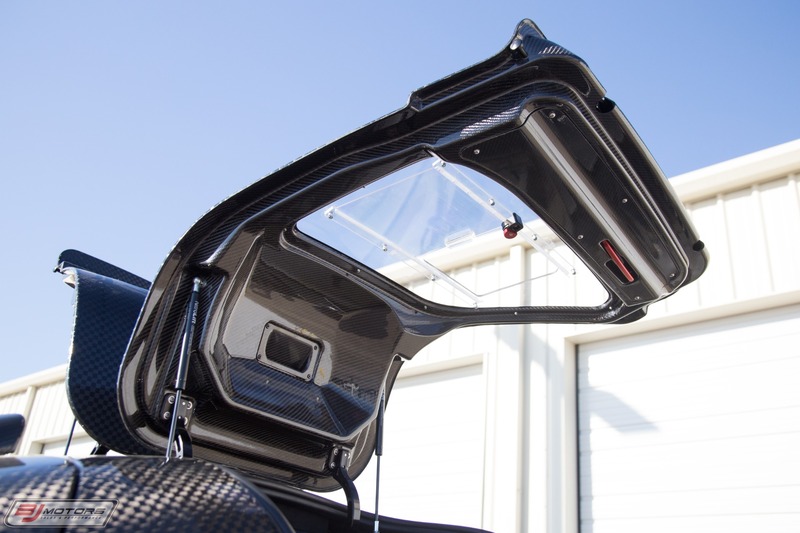 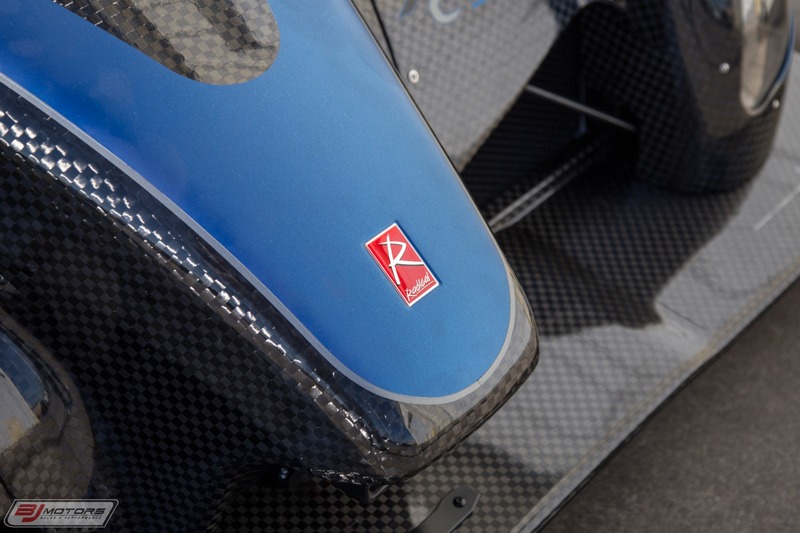 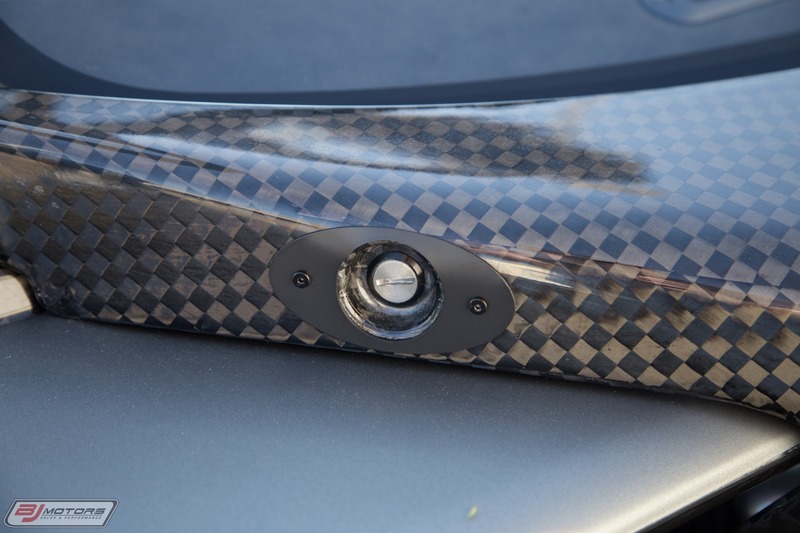 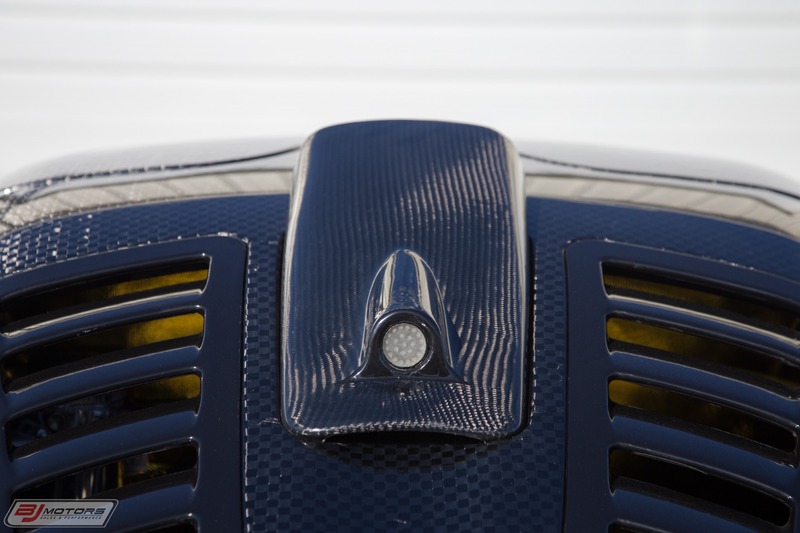 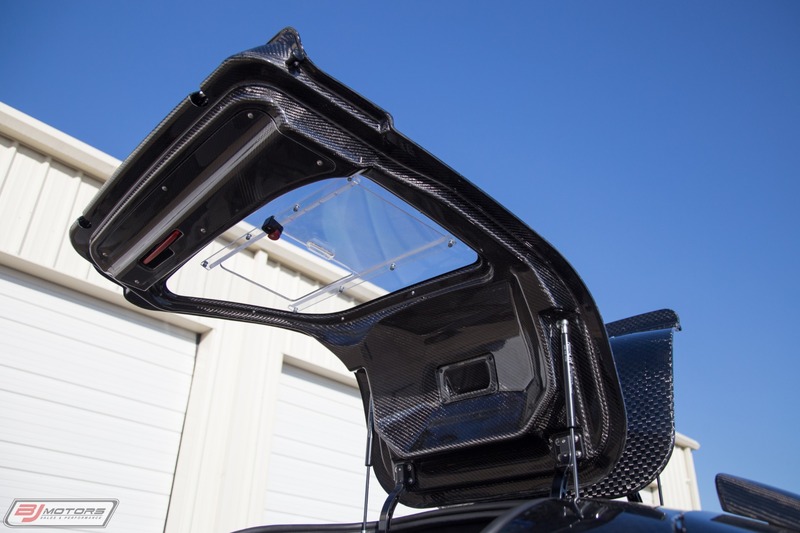 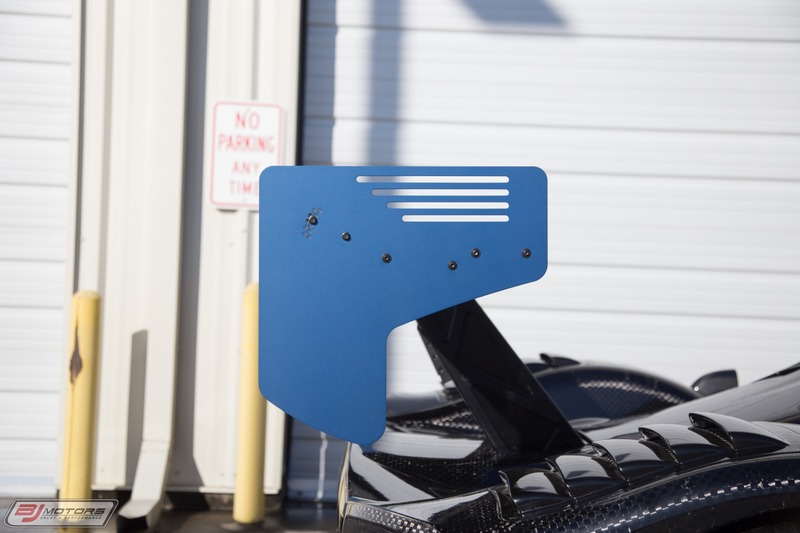 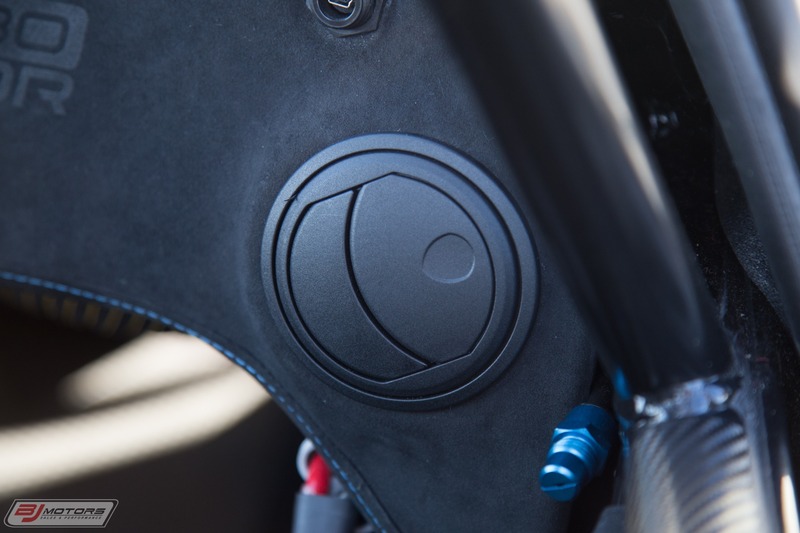 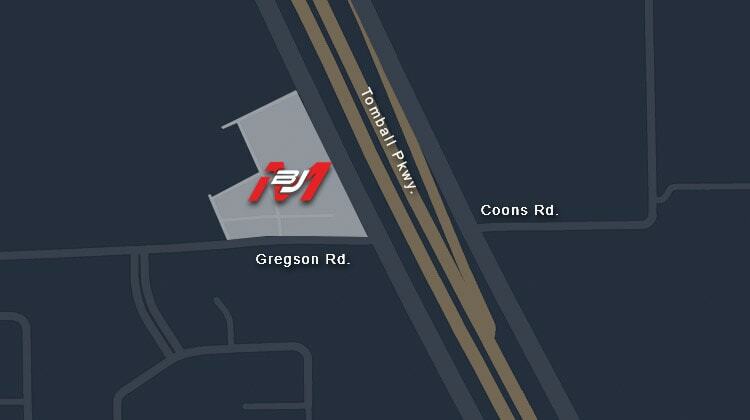 Aznom Design Studio was founded in 2006 with the aim of offering a complete automotive tailoring service that draws on technologies from different fields to create unique products. 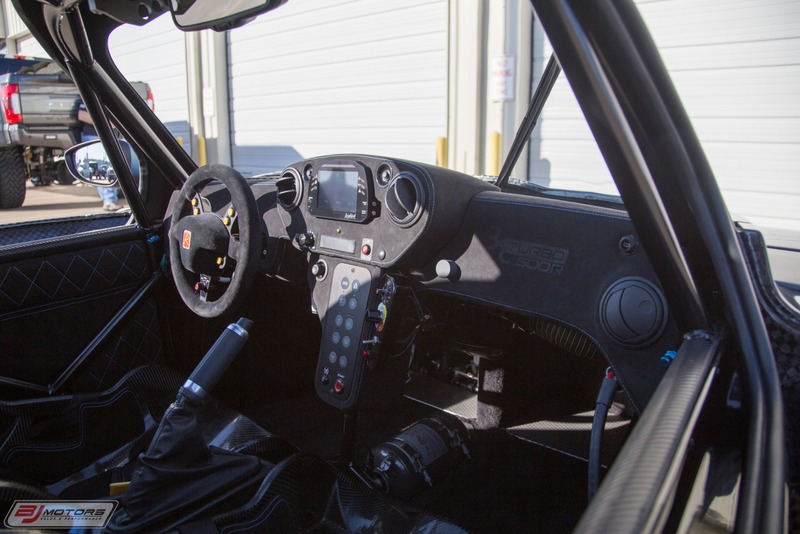 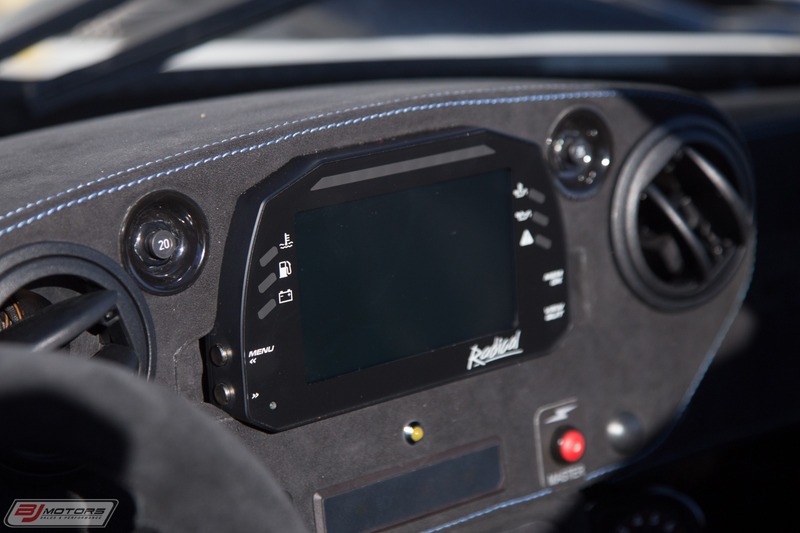 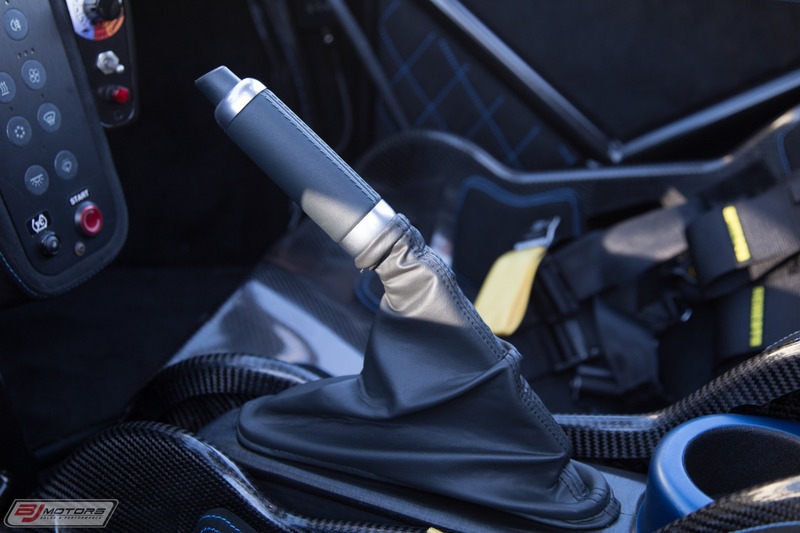 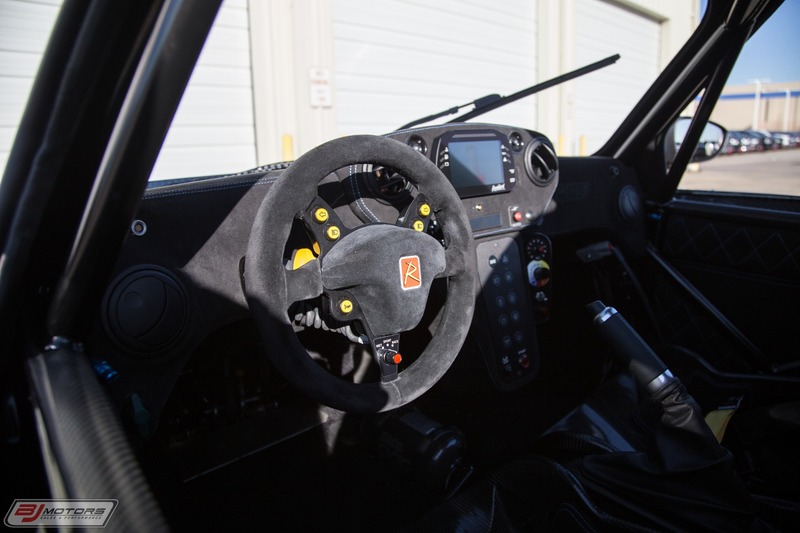 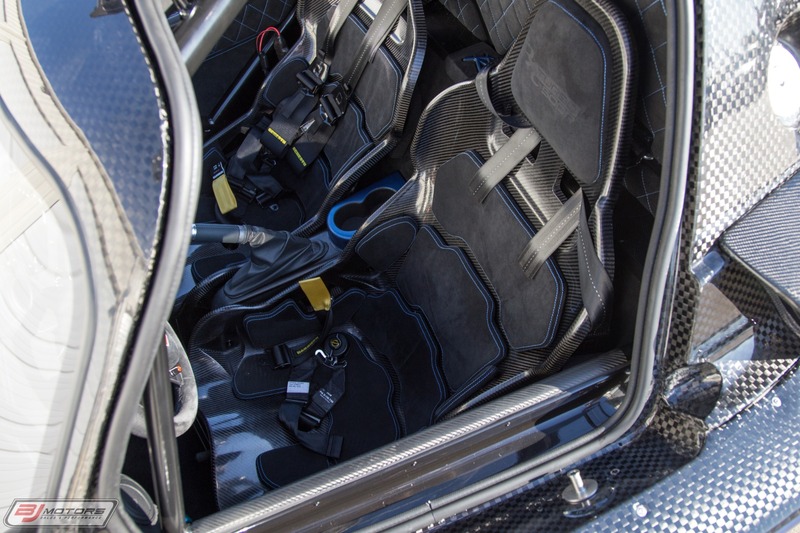 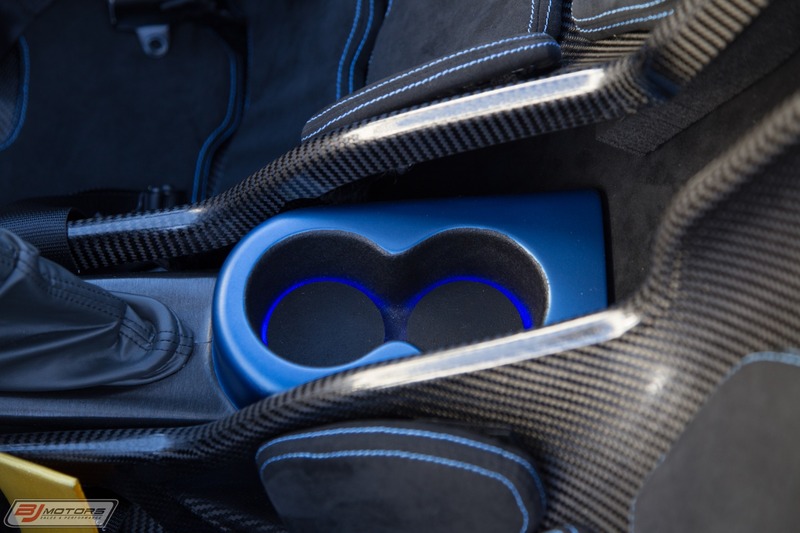 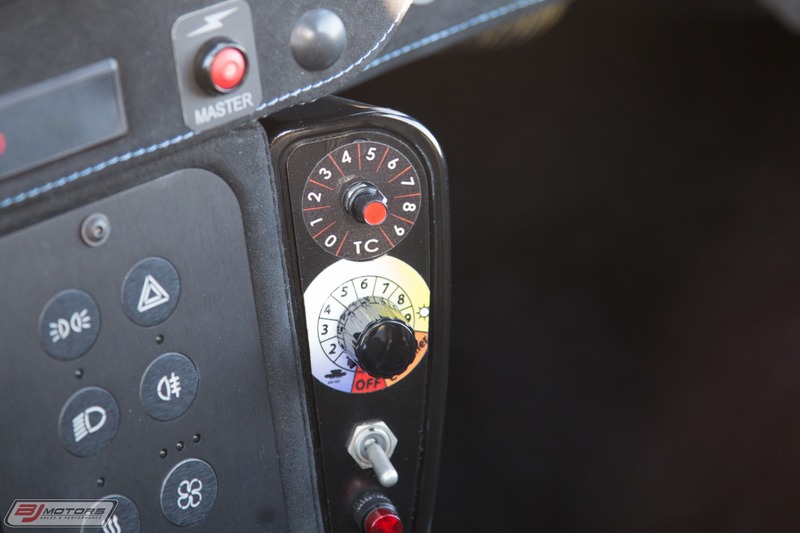 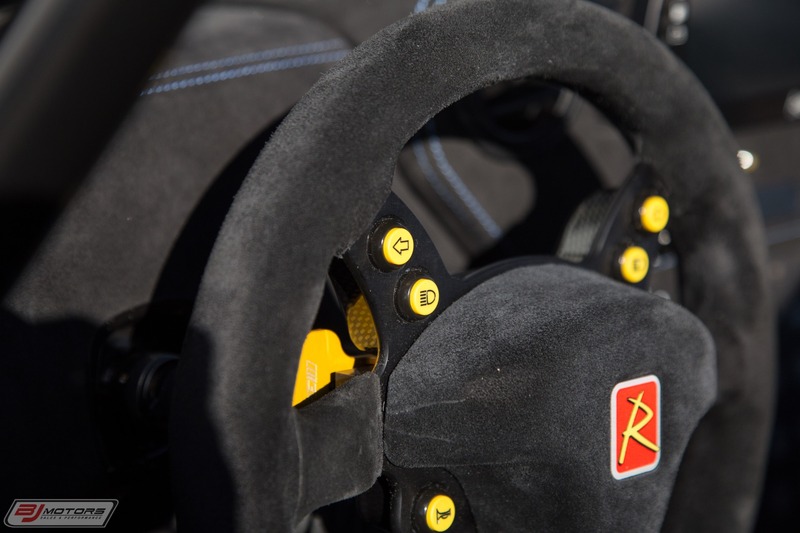 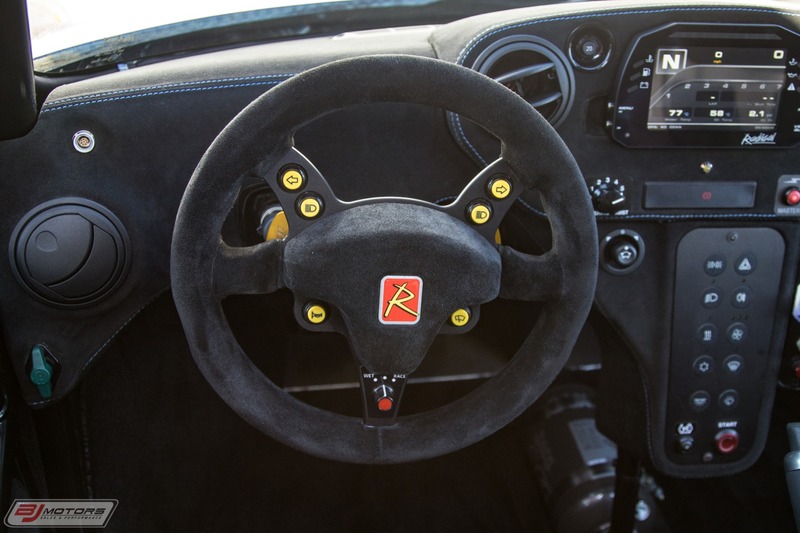 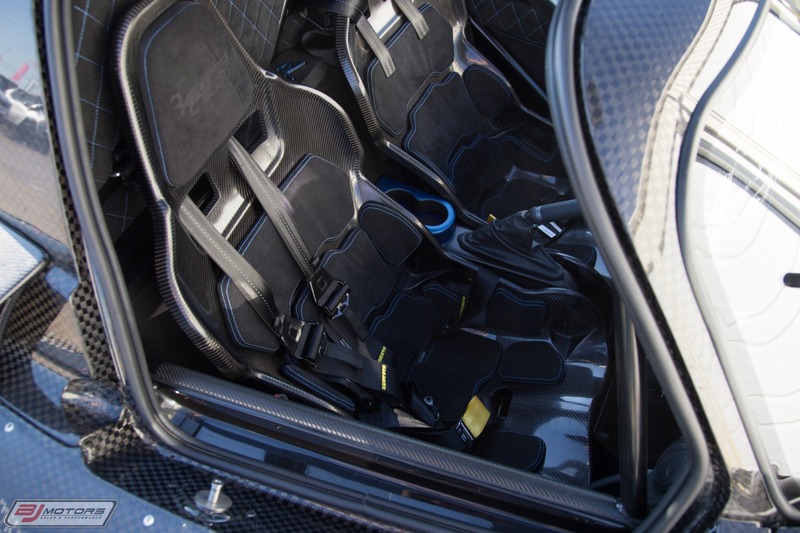 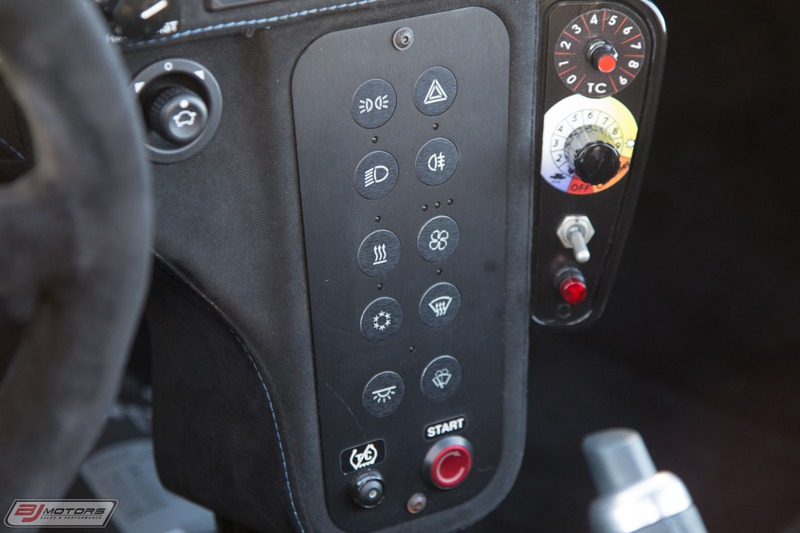 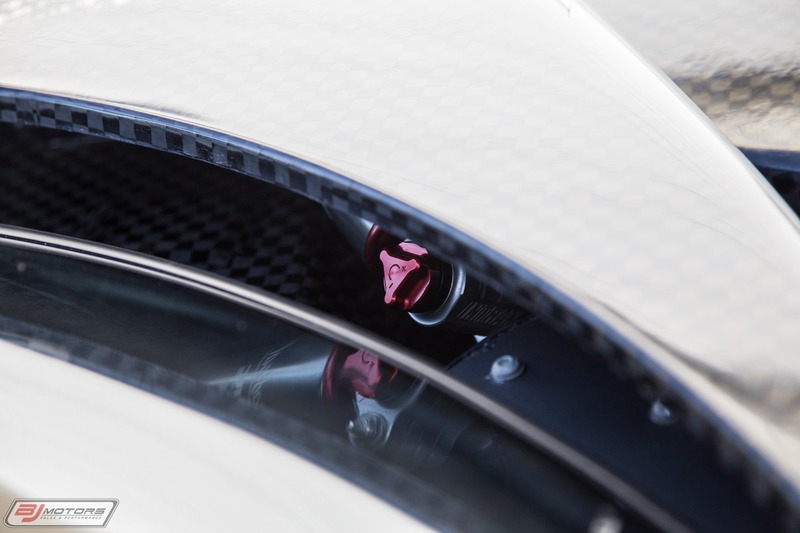 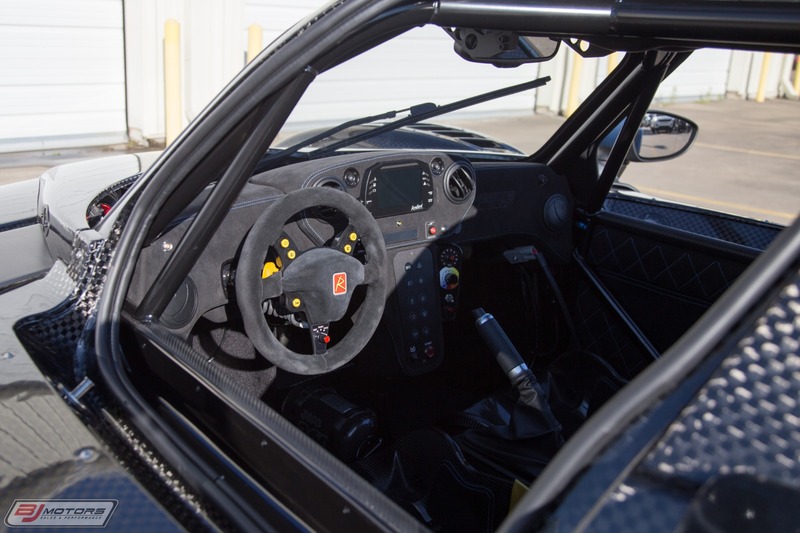 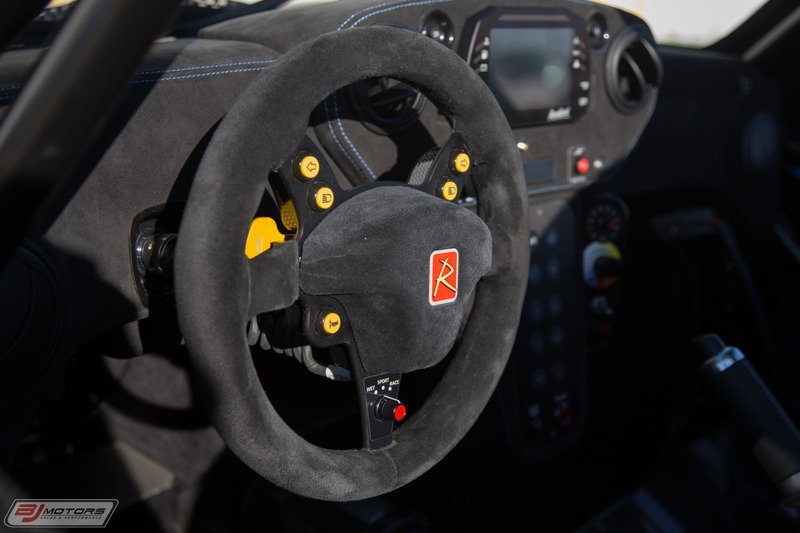 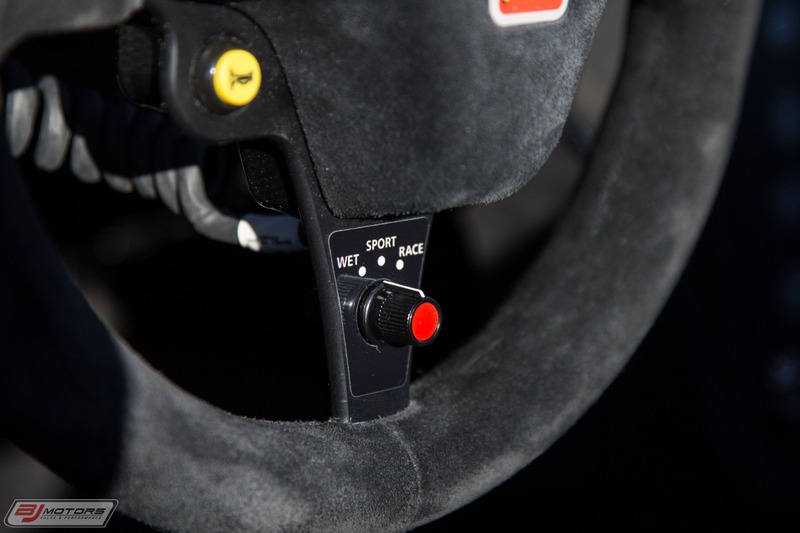 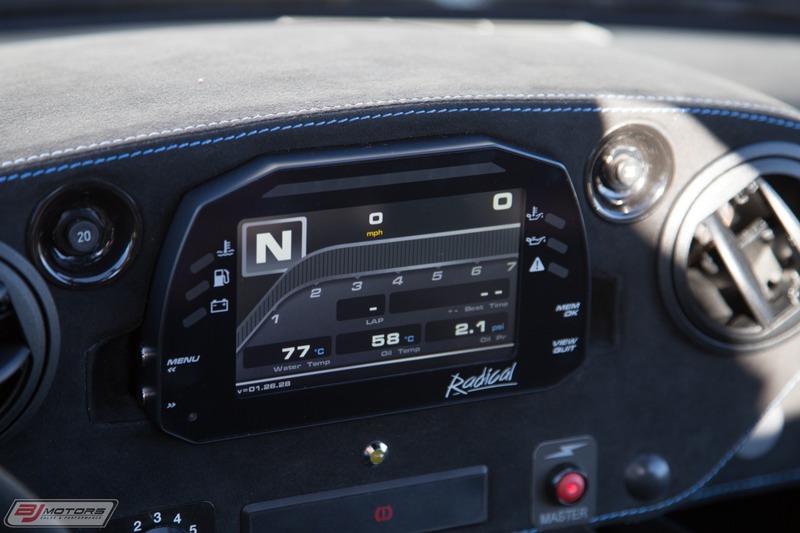 The interior of the RXC Turbo 500R by Aznom is designed to reflect the pure racing roots of the standard car whilst bringing it even closer to a luxurious GT car.